You can cut it, you can style, you can dye it but make sure your crowning glory is perfect at Cuts And Colours Salon & Spa. 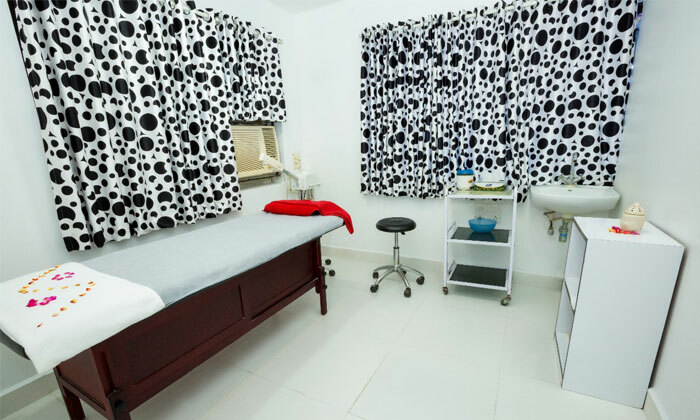 The salon and spa offers an array of beauty care and wellness services for both men and women that are rendered by skilled and highly trained professionals with several years of experience. The staff makes use of quality products and takes the time to understand the requirements of the customer to ensure that they always walk out looking beautiful and feeling relaxed. Operating in clean and hygienic conditions, the ambience presented is warm and welcoming.